Gene Bottoms retired in April 2018 after a 61-year career working to improve education for all students. He joined the Southern Regional Education Board in 1987 as director of the High Schools That Work initiative, bringing more than 40 years of experience working on issues of education policy and practice in the public sector. 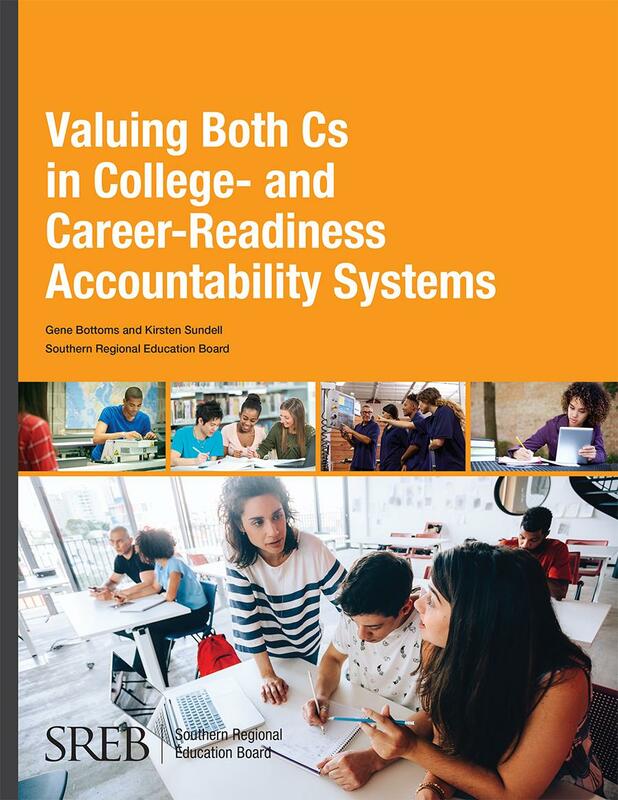 In 1997, he became senior vice president of SREB, and his leadership responsibilities expanded to high schools, middle grades, technology centers and preparing principals to become leaders of curriculum and instruction.